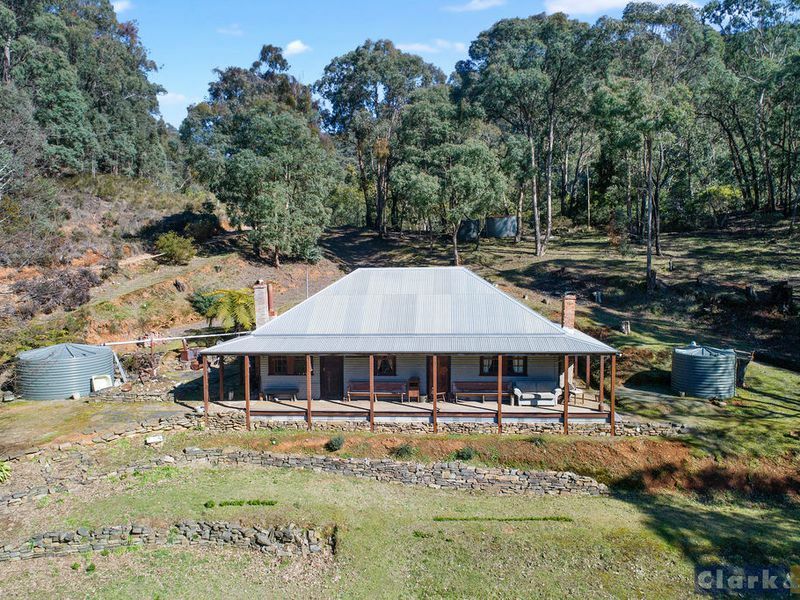 Dating back to the 1860's this home has seen it all from the Gold Rush to tourism and there would be many a tale to tell if its walls could talk! 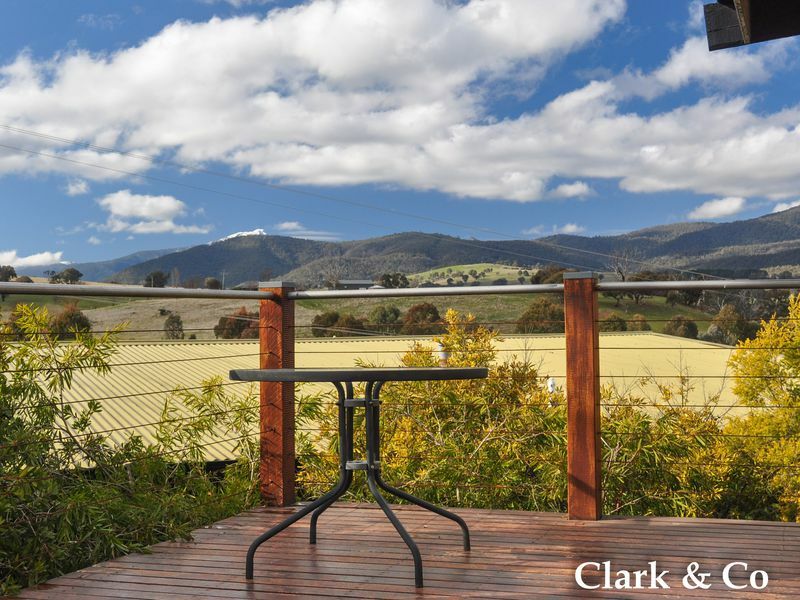 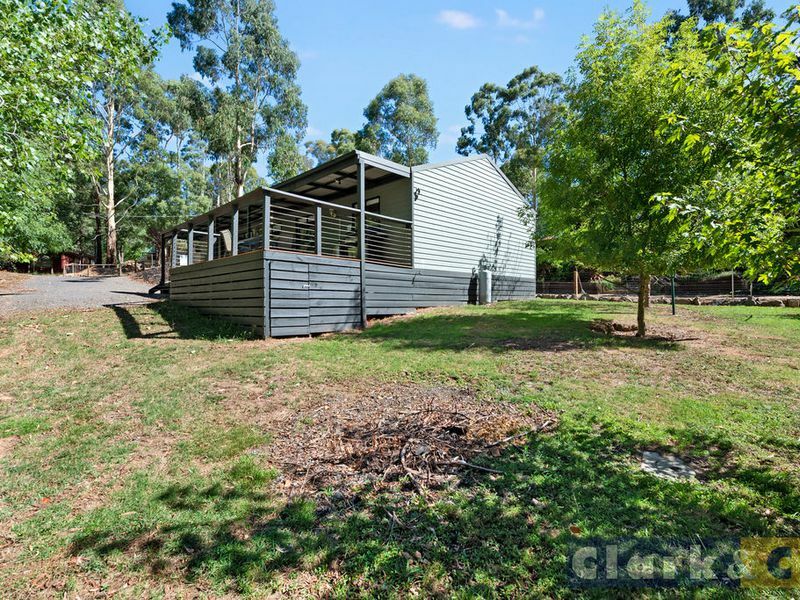 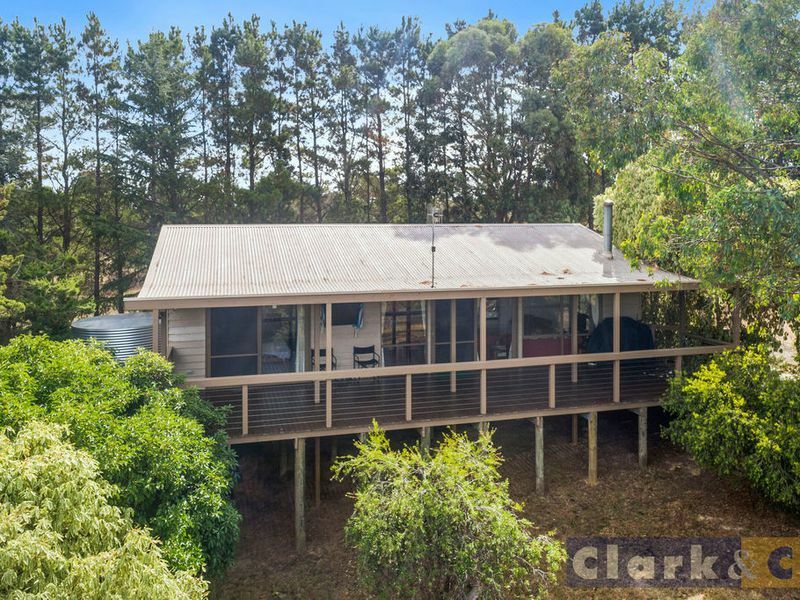 Uniquely situated overlooking Raspberry Creek running through the property and set amongst gardens. 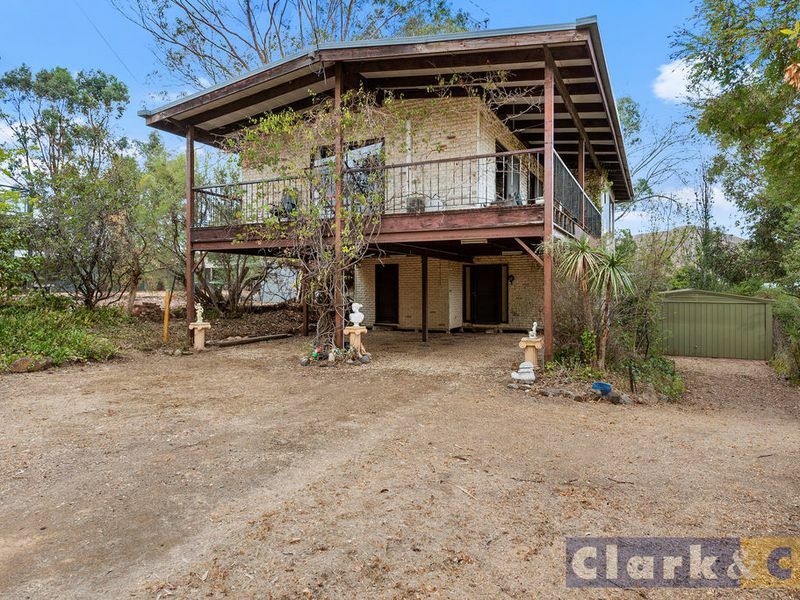 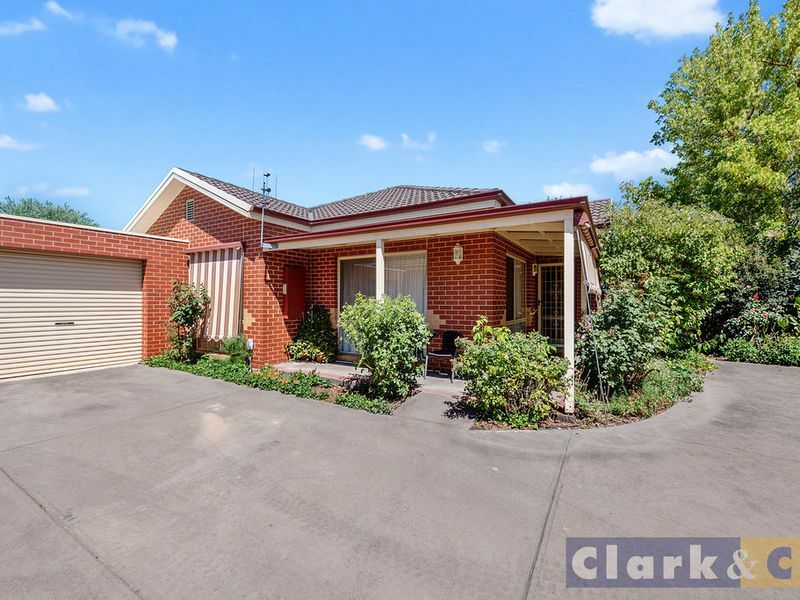 The home has great character comprising 3 bedrooms and 1 bathroom.